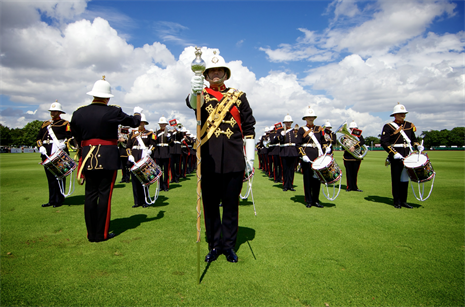 Keith Prowse hosted VIPs for the Audi International Polo on Sunday (28 July) at Guards Polo Club near Windsor. 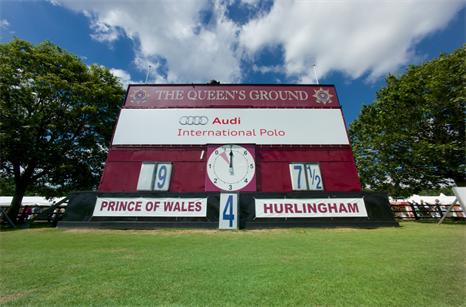 The event, in alliance with the Hurlingham Polo Association, showcased the world’s top polo teams, with Audi England taking on Equus & Co USA for the Westchester Cup. This was last played in the UK in 1997, when England defeated the USA. Audi England beat the USA again by 12-11 and HRH Prince Charles presented the cup to captain, Luke Tomlinson. 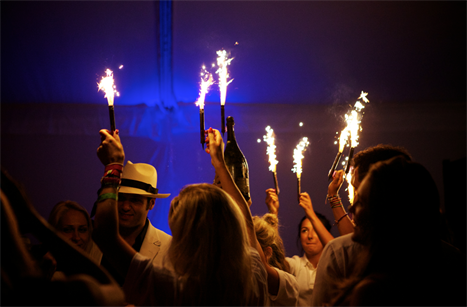 The event featured a hospitality restaurant, Chukkas, in the International Pavilion; and a Boujis After Party with VIPs and players. High-profile guests included HRH Prince Charles, model David Gandy, as well as actresses Billie Piper and Naomie Harris. C&IT Big Debate: 'Zero-hours contracts' in hospitality - good or bad for the events industry?